The General Staff of Palestine Liberation Army (PLA) stressed that Syria’s steadfastness and victory over the international conspiracy constitutes a milestone and a springboard for liberating Palestine and the return of the Palestinians to their home. In a statement on the 96th anniversary of Balfour Declaration on Saturday, the General staff affirmed support to the Syrian army, people and leadership in the face of the foreign aggression and conspiracy. It pointed out that Syria will remain the castle of struggle and the first defender of the rights of the Palestinian people. The PLA renewed adherence to the rights of the Palestinian people and determination to liberate its occupied territories and the establishment of the Palestinian independent state with Jerusalem as its capital. It expressed confidence in Syria’s ability to overcome the conspiracy, which targets its security, stability and resistant role, thanks to the struggle of its people and sacrifices of its army. This entry was posted in +AAArchive, Occupied Golan, Occupied Jerusalem, Occupied Palestine, Pal. Liberation Army, Palestine, Palestinian Resistance, Syrian Resistance, Zionist conspiracy, Zionist entity and tagged Occupied Golan, Occupied Jerusalem, Occupied Palestine, Pal. 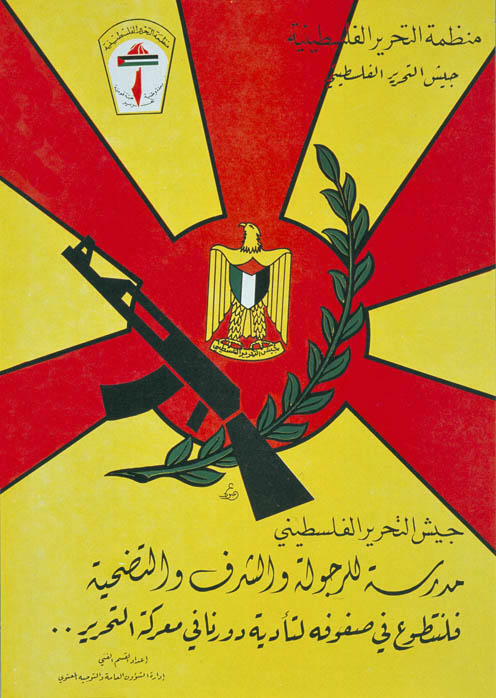 Liberation Army, Palestine, Syrian Resistance, Zionist entity by syrianetwork. Bookmark the permalink.